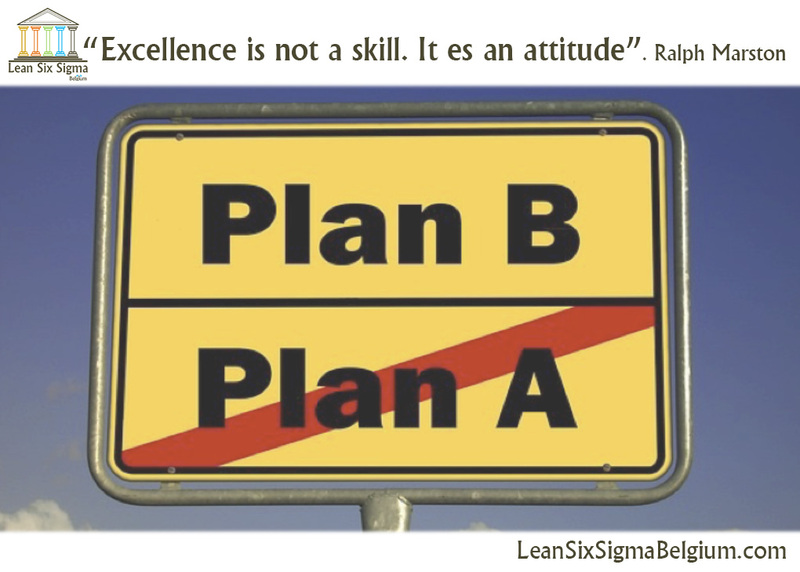 Lean Management is grounded on solid principles of reducing waste and variance in your supply chain. 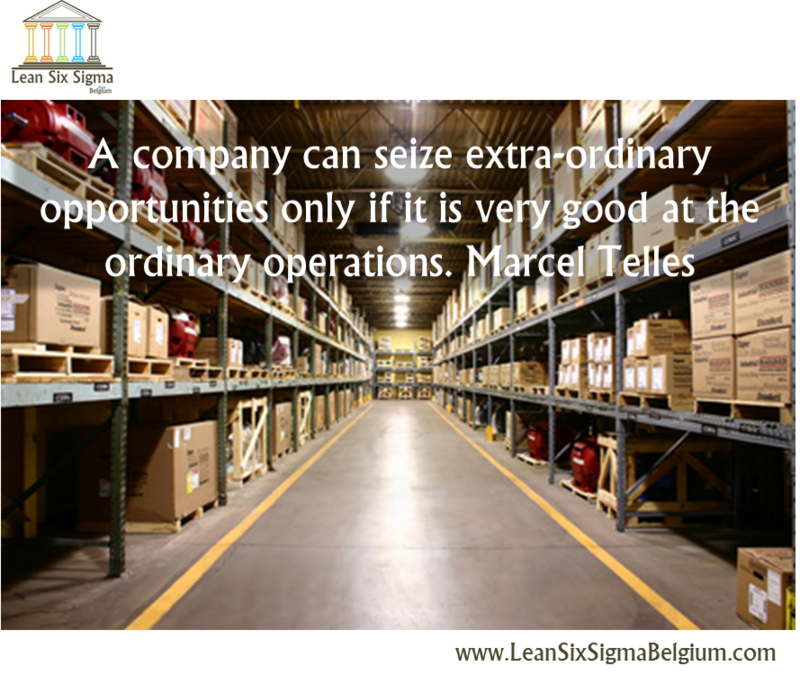 A lot of other businesses have also started using the same principles on aspects other than their supply chains and production line. You can essentially apply these principles on your communications, customer service, administrative functions and even to launch new products or startups with the lean startup method. 2 – Optimize your office space. Cubicles keep everything organized but can sometimes waste space if the designated areas aren’t used for their specific functions all the time. Other offices have since then done away with divisions and created a common space for all their employees, which means every inch of space is used all the time. But what you should be careful about this approach is that every tool and item has its place. You waste space and time when people have to look for something that isn’t in its designated area. Of course you need paper, ink and a lot of other office supplies. 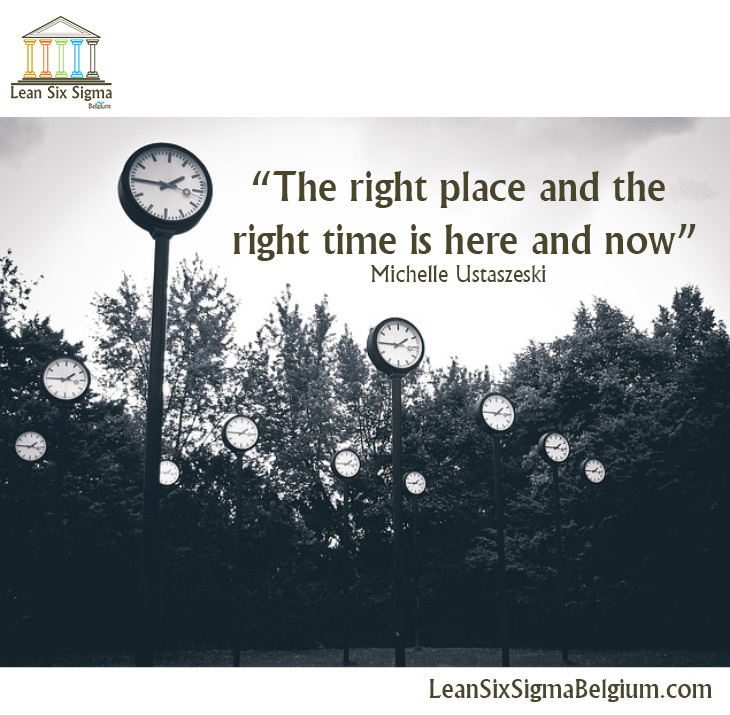 But Lean Management principles teach us that items you don’t use every 8 hours in a day should go. So if you’ve got printers and copiers that go beyond the 12:1 ratio, ditch them since 12 people can apparently share machines if you’ve set up a good queuing system. 4 – Reallocate Talent or let idle staff go. I know that this is difficult to hear. Some organizations like to create a culture of belongingness with all their employees so they may find it hard to reallocate people or let go of idle workers. But this is actually one of the most important things to do. You don’t want to waste talent. That’s why you need to allocate people at the right place. Don’t waste the talent of the people you are working with. Don’t forget that an unproductive worker’s wastes space, time, money and even supplies. 5 – Shine as you go. 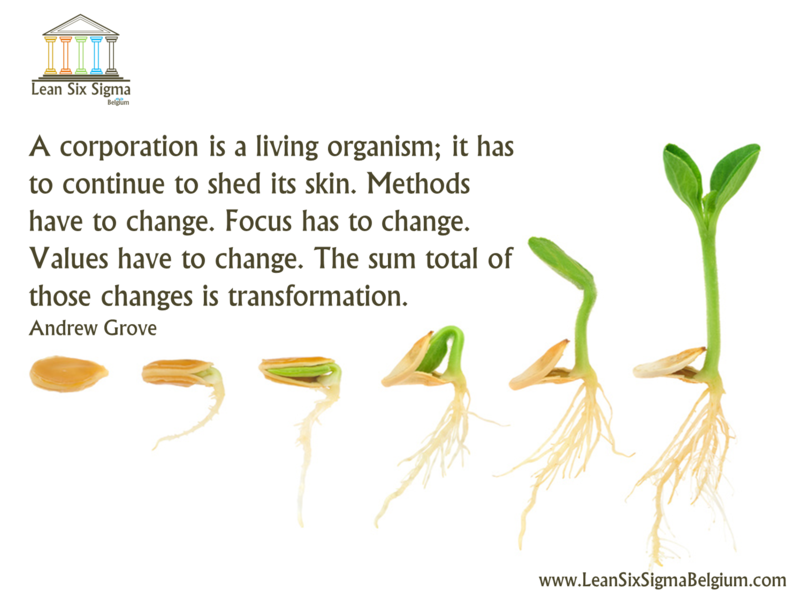 Lean processes are essential in every organisation. 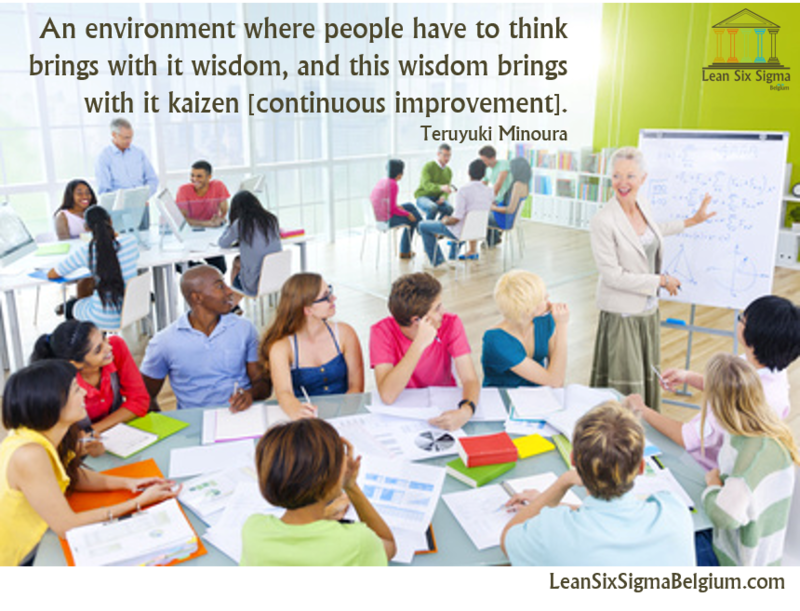 With a Lean workplace, everyone knows where to get something and can do their jobs more efficiently. When employees include sorting, straightening, shining, standardizing and sustaining as an integral part of their work, you’ll be surprised at how much time you can save when everything is always where it’s supposed to be. 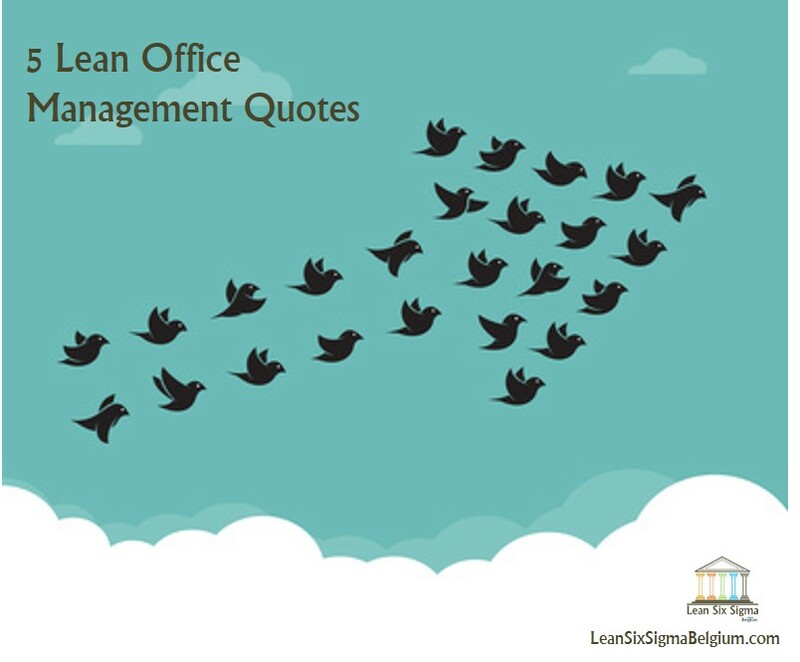 In the end, Lean Management is all about continuous improvement and streamlining your processes—whether they’re involved with production, administration, marketing or even simple communication. When you’ve eliminated waste, you save a lot on resources and can allocate them to other parts of your business. Done right, Lean can become a fundamental part of your system—even without Black Belts around.